This article, shared from The Conversation, is by Stewart Prager and Michael C. Zarnstorff, both of Princeton University. 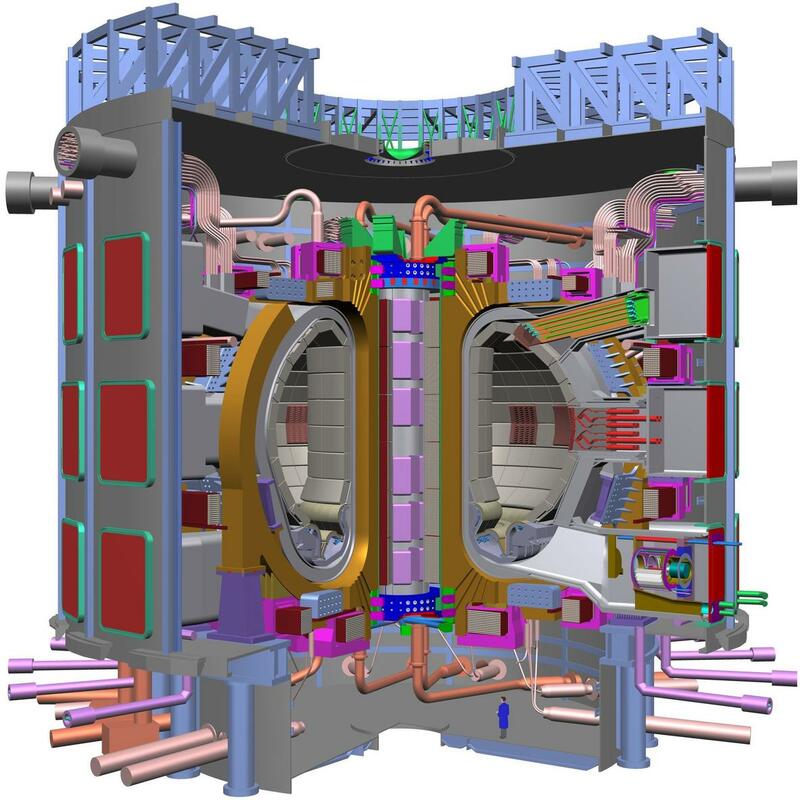 Princeton is a Member of ASP’s Fusion Industry Advisory Council. 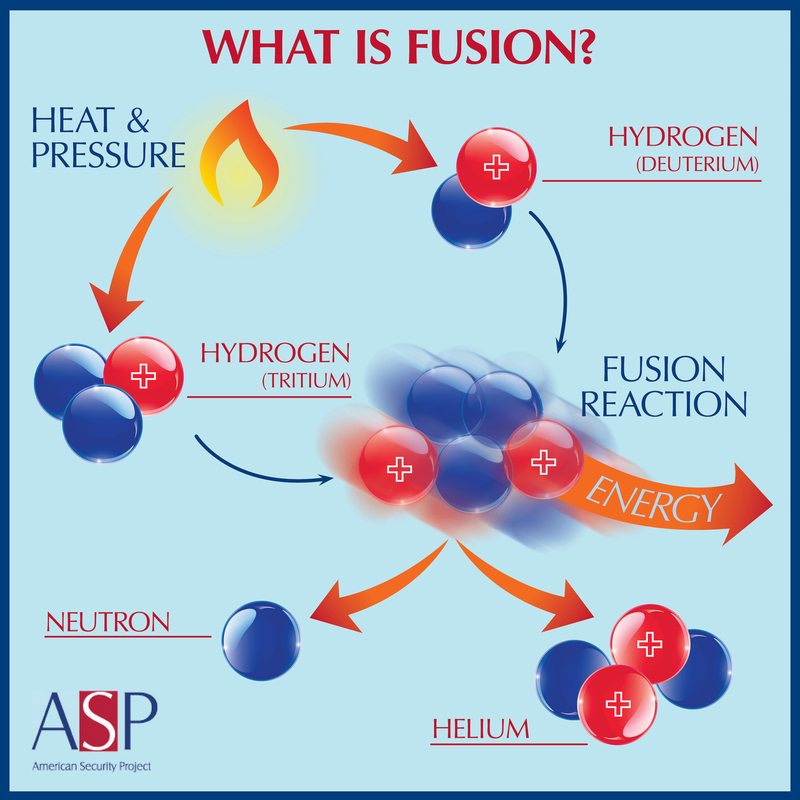 Adding heat to two isotopes of water can result in fusion. 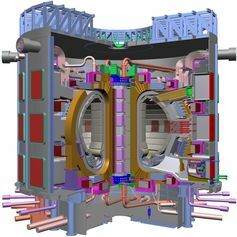 A look inside the ITER tokamak reactor. Using computers, optimize fusion reactor designs within the constraints of physics and engineering. Beyond what humans can calculate, these optimized designs produce twisted doughnut shapes that are highly stable and can operate automatically for months on end. They are called “stellarators” in the fusion business. Developing new high-temperature superconducting magnets that can be stronger and smaller than today’s best. 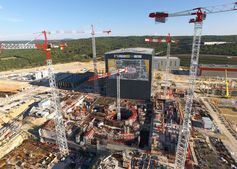 That will allow us to build smaller, and likely cheaper, fusion reactors. Using liquid metal, rather than a solid, as the material surrounding the plasma. Liquid metals do not break, offering a possible solution to the immense challenge how a surrounding material might behave when it contacts the plasma. Building systems that contain doughnut-shaped plasmas with no hole in the center, forming a plasma shaped almost like a sphere. Some of these approaches could also function with a weaker magnetic field. These “compact tori” and “low-field” approaches also offer the possibility of reduced size and cost. ASP's Von Wurden and Holland in: "U.S. Fusion Program Must Have Energy Mission"